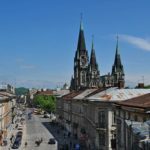 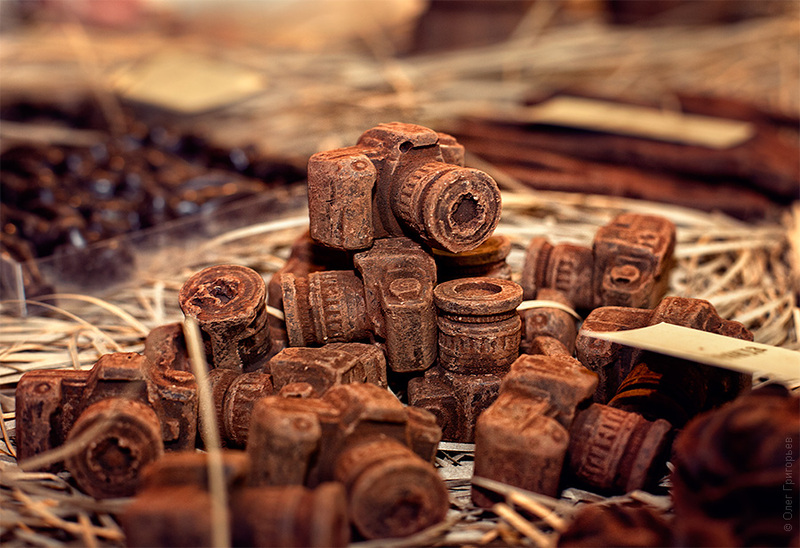 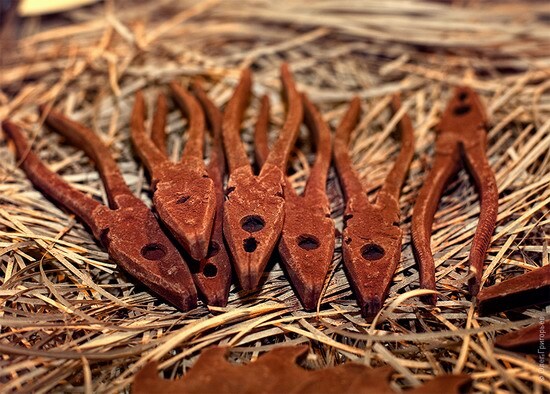 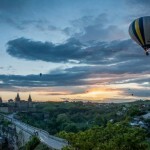 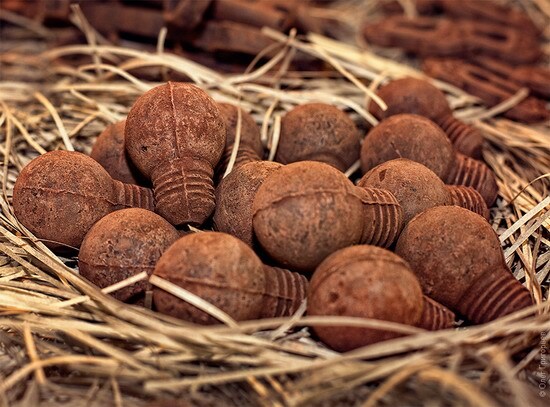 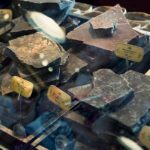 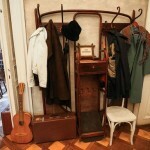 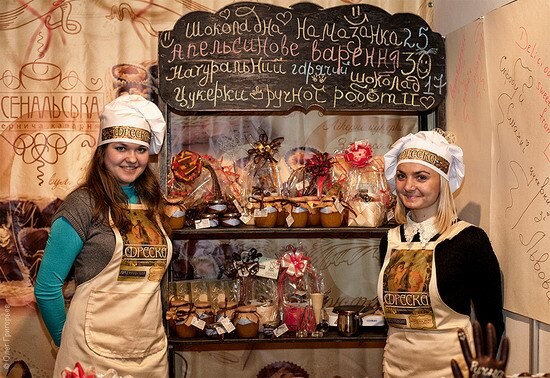 For many centuries Lviv pleases its residents and visitors with a unique aura of coffee and chocolate aroma. 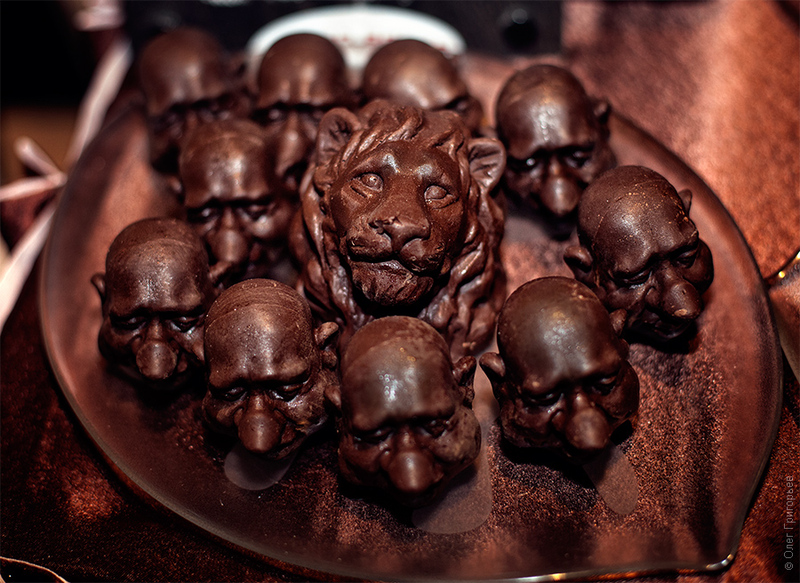 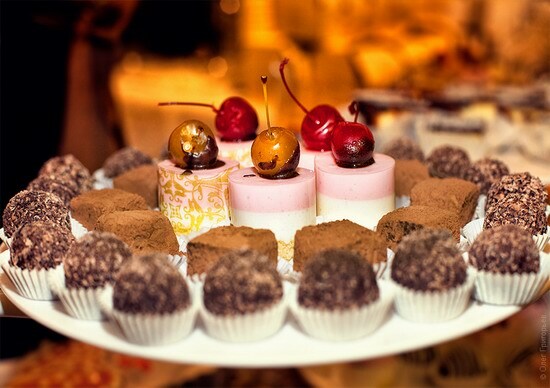 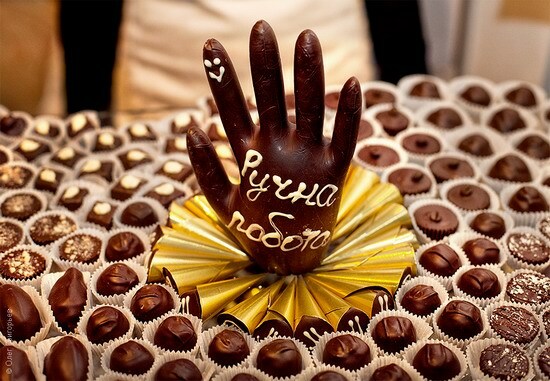 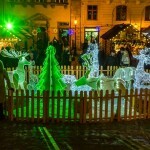 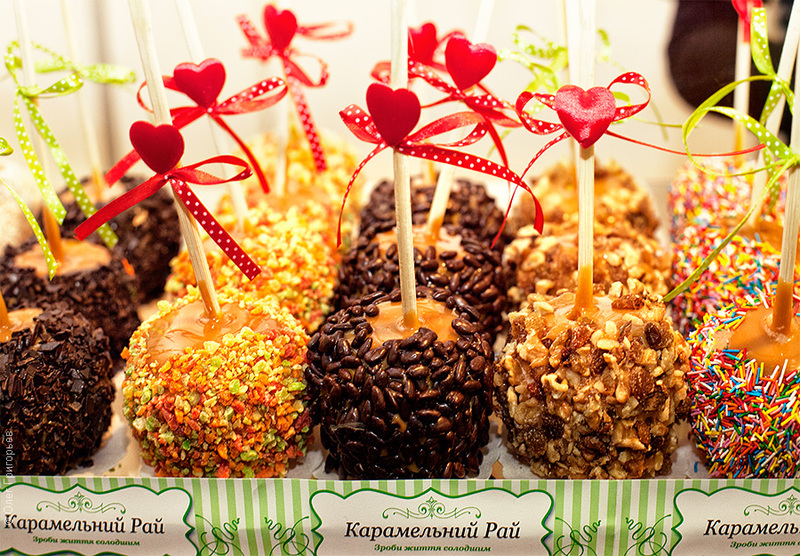 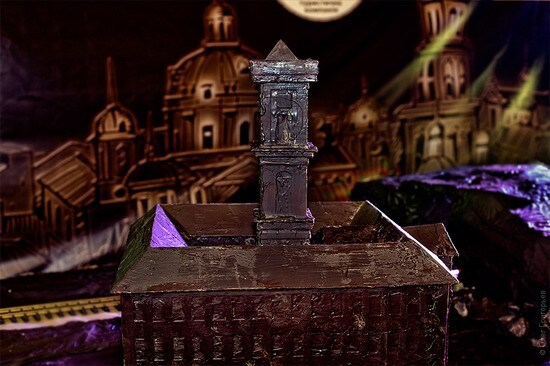 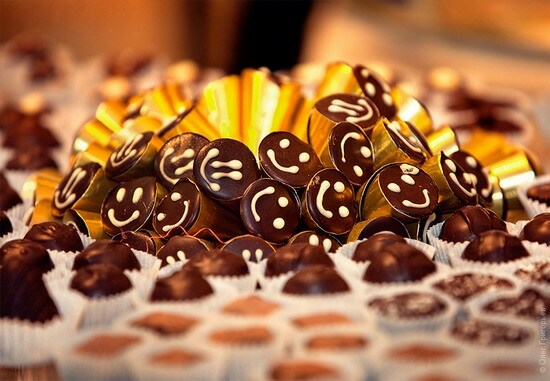 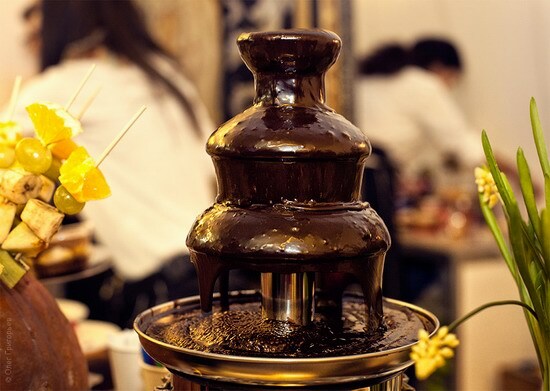 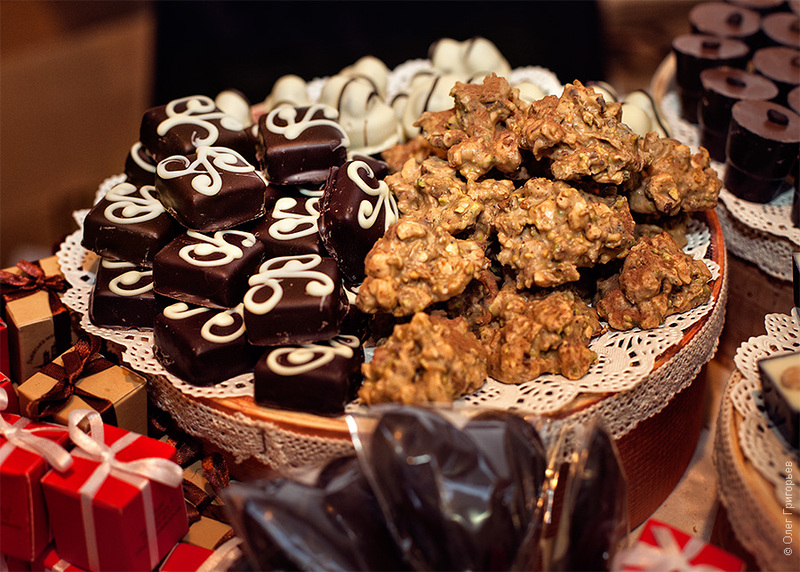 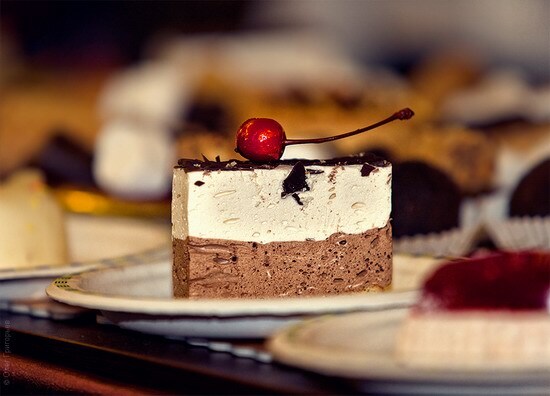 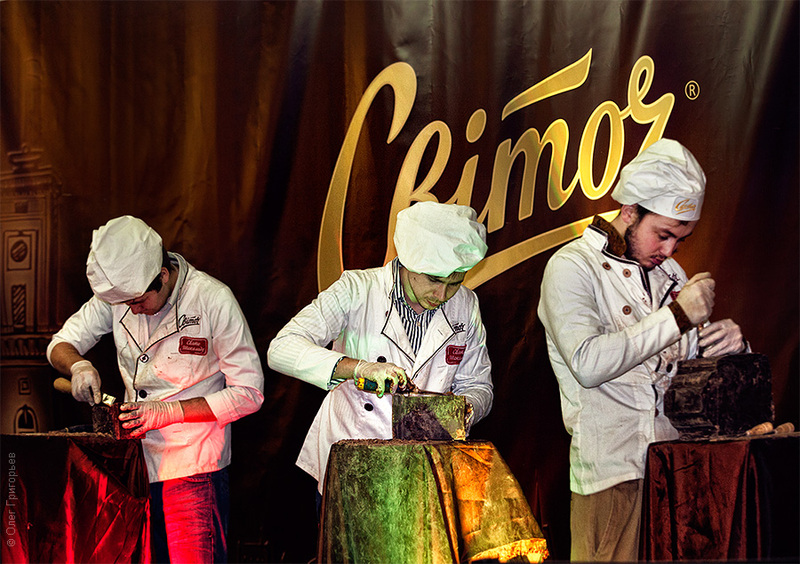 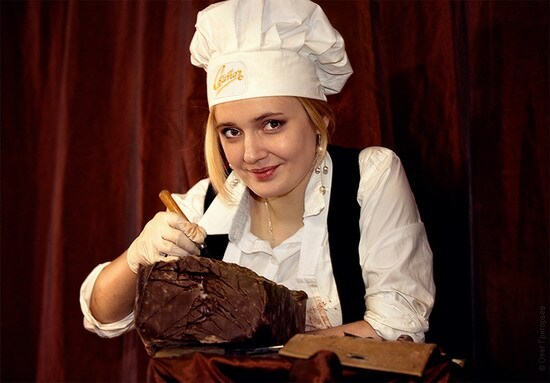 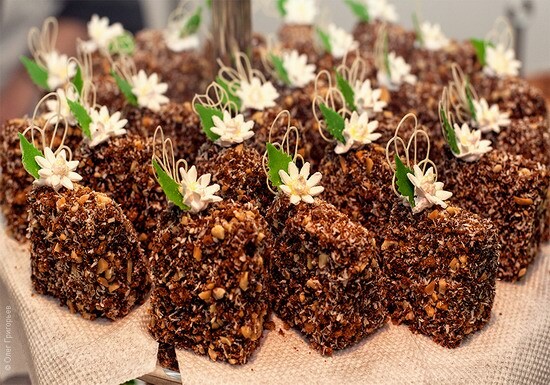 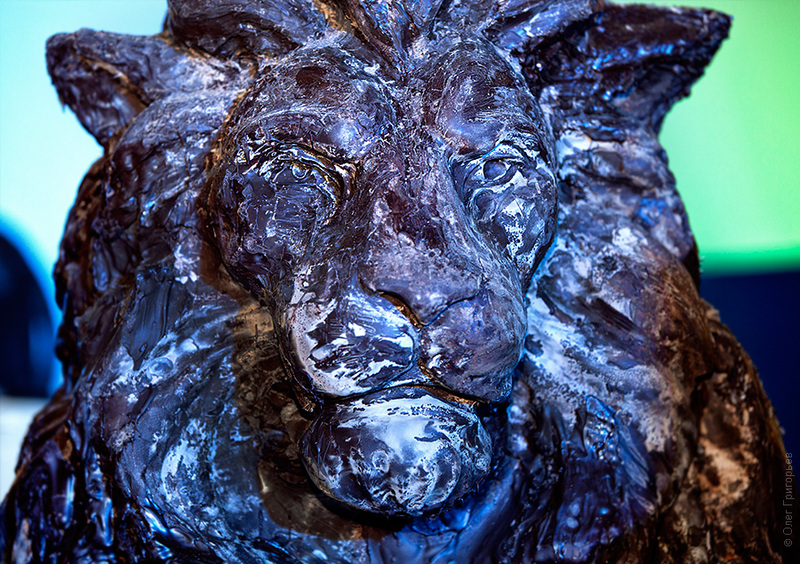 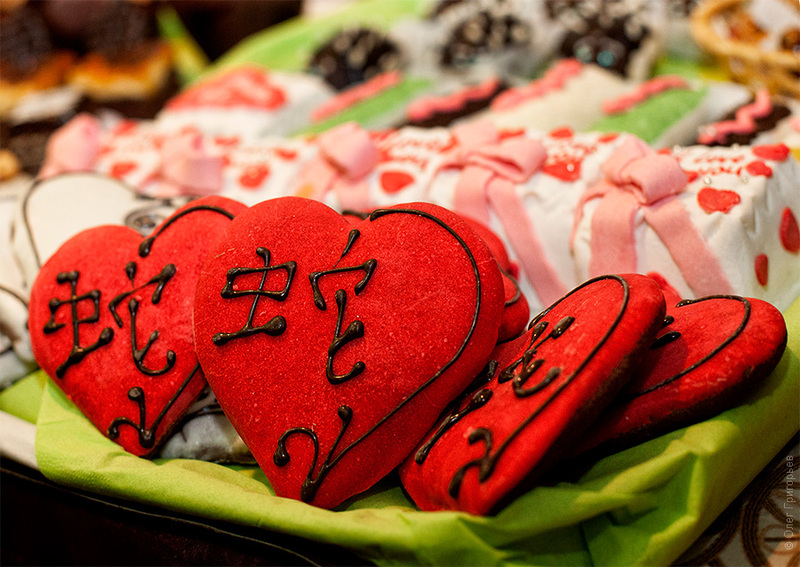 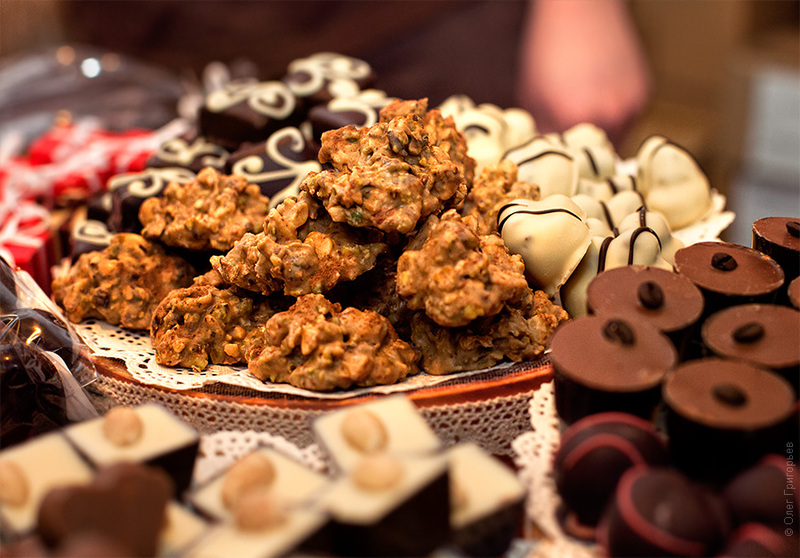 February 14-17, the Lviv Palace of Arts (Copernicus Street, 17) was hosting a delicious holiday – the 6th National Day of Chocolate. 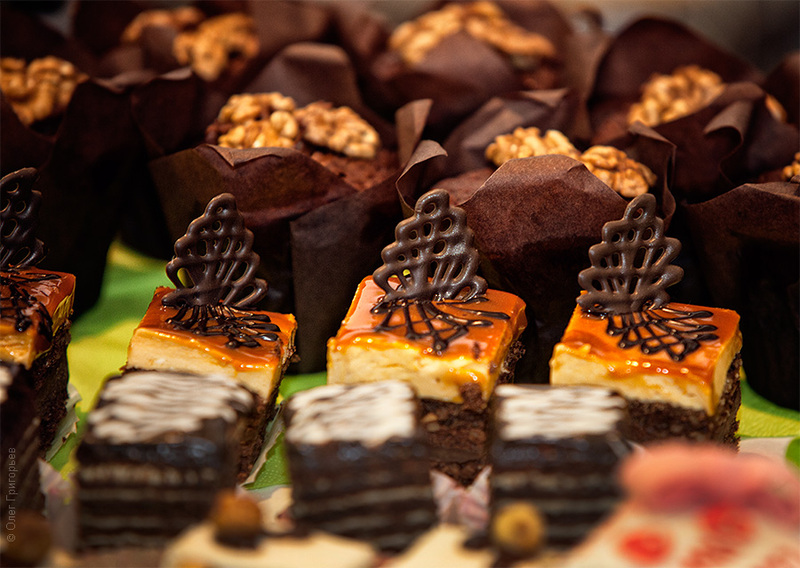 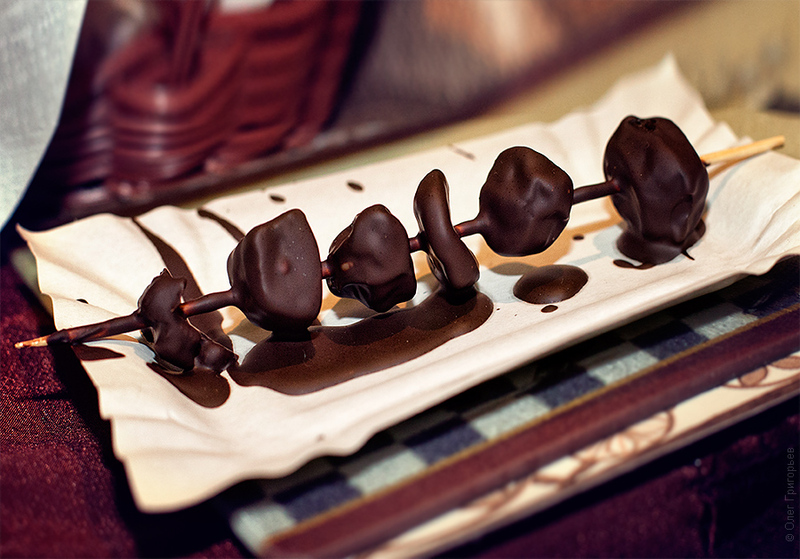 The city invited everyone to taste the best sweets and a variety of chocolate candy. 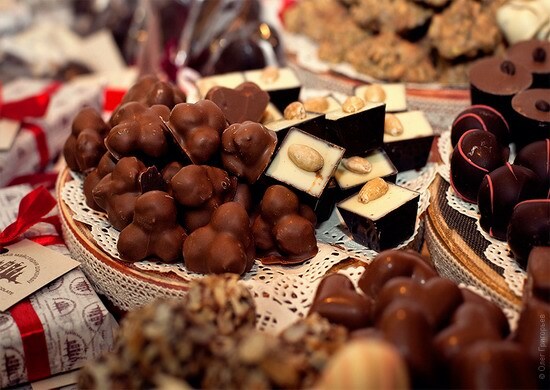 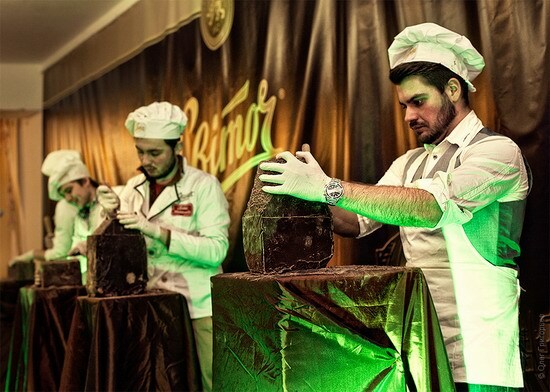 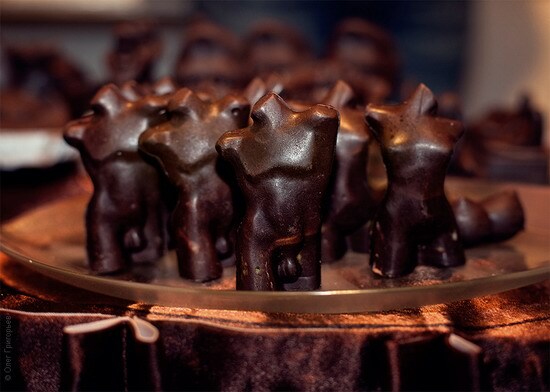 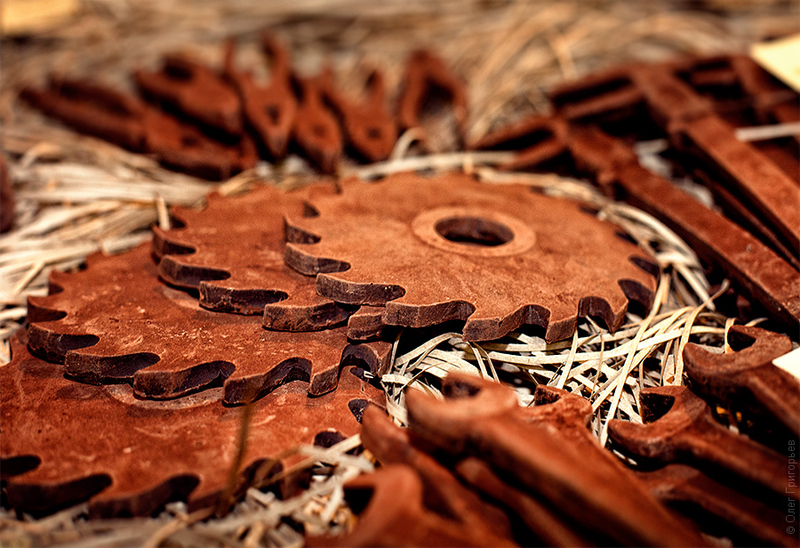 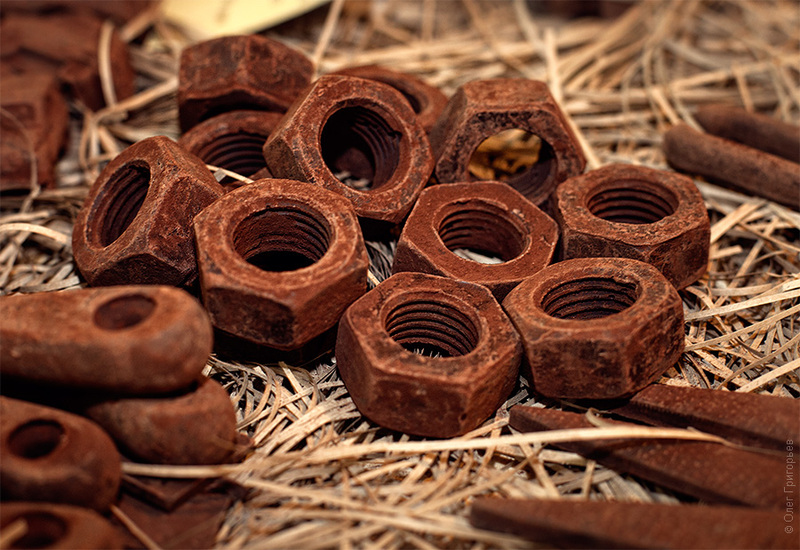 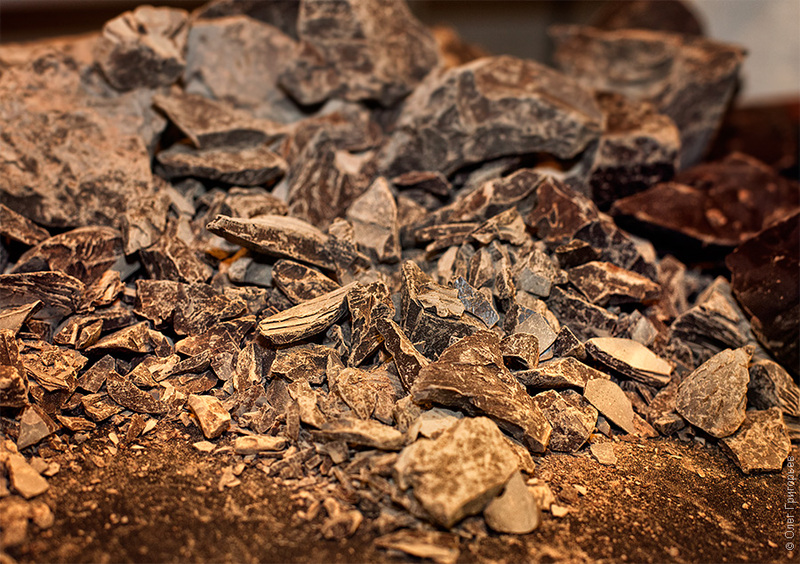 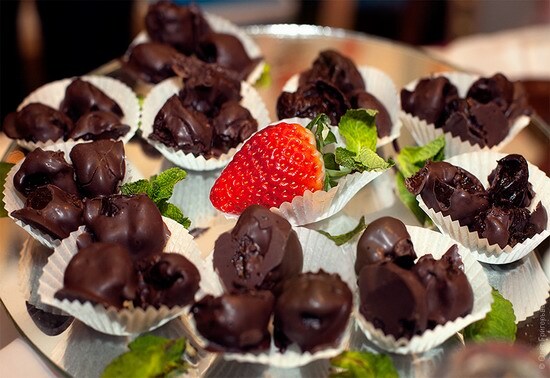 The festival once again broke the record for the number of kinds of chocolate and chocolate products presented.